Mid to large houses benefit with customary bi-amping of both traditional and space-saving systems. Klipsch passive processors allow larger amps combined with active PEQ for optimized bass for a particular size room, with easy setup and excellent performance from remaining drivers of three or four way systems. 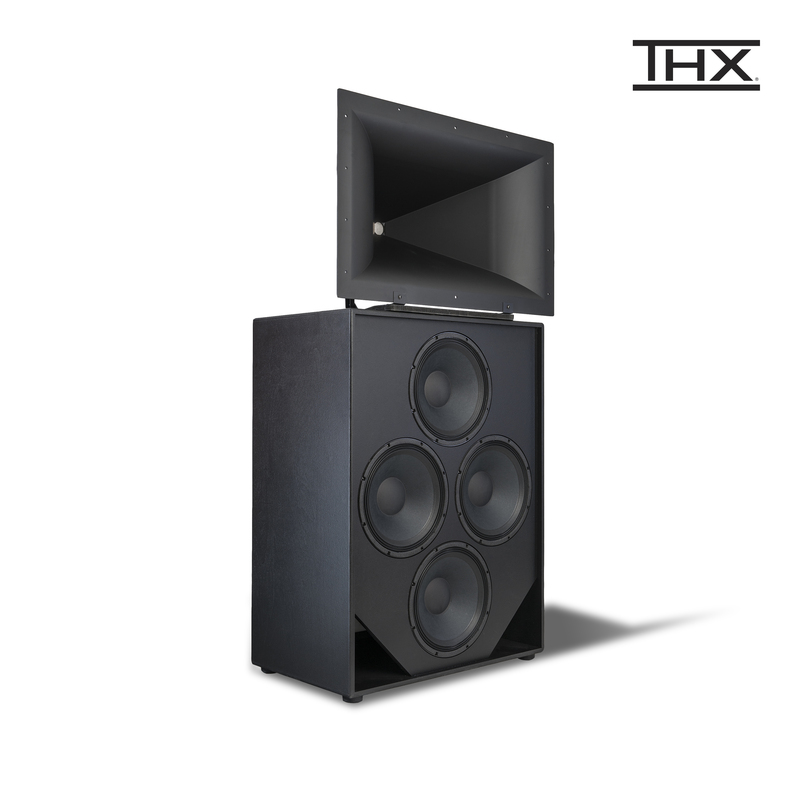 The THX®-Certified KPT-942-B is a high-performance two-way screen and stage loudspeaker system well suited to medium-sized auditoriums. 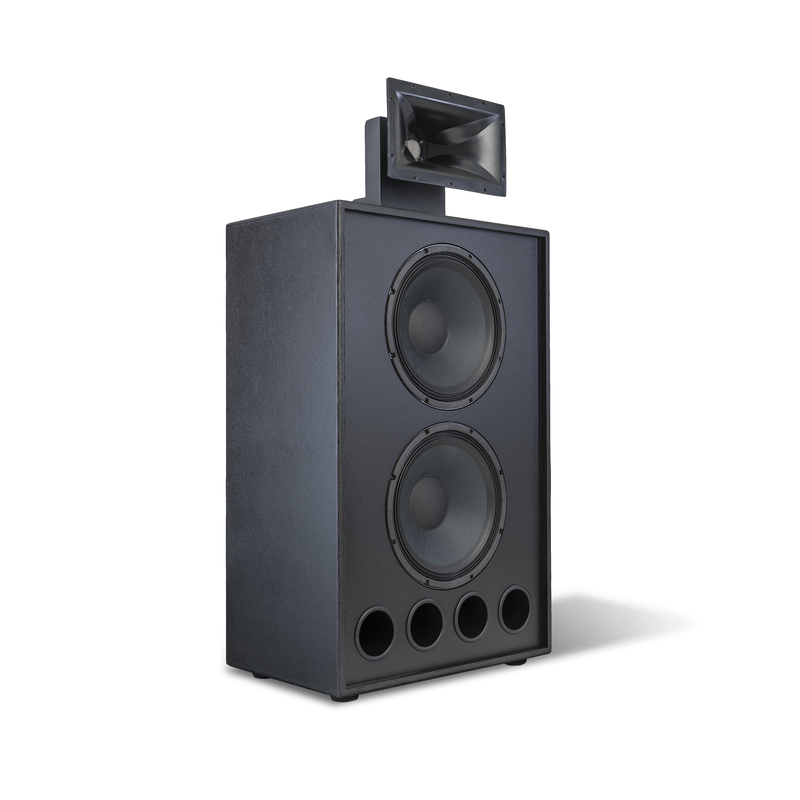 Based on the proven KPT-904-LF dual 15-inch bass unit it delivers powerful bass from a cabinet just 24 inches deep. For high output combined with excellent coverage the system uses a KPT-402-HF Tractrix® Horn with a K-1132 two-inch exit titanium compression driver to reproduce middle and high frequencies. The KPT-942-B is also available, using a passive crossover, in a mono-amp configuration called the KPT-942-M. 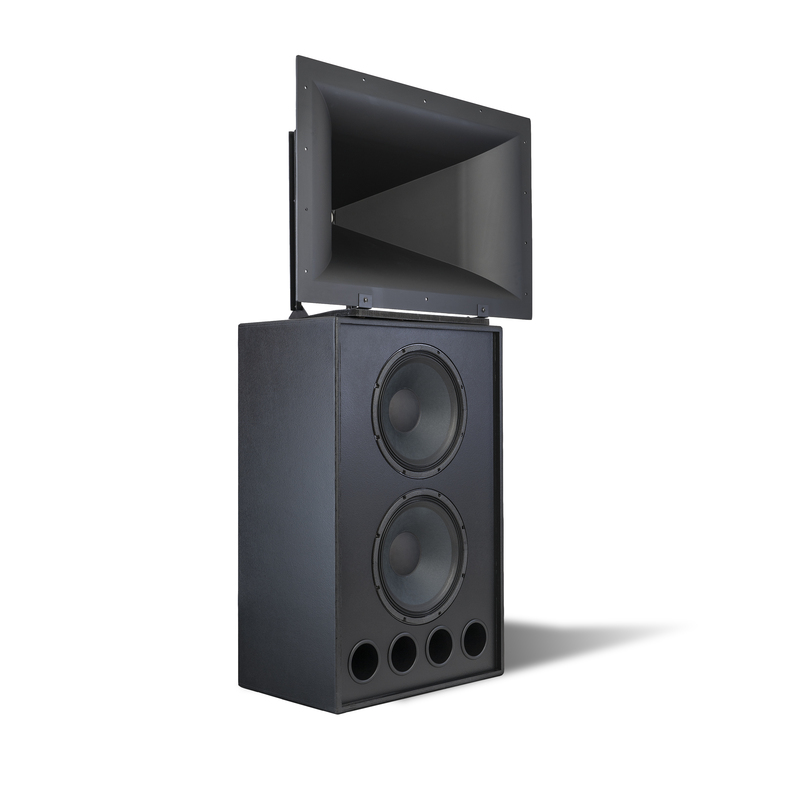 The THX®-Certified KPT-942/4-B two-way screen and stage loudspeaker system is based on our new KPT-415-LF quad 15-inch bass unit providing enhanced bass output while retaining the 24-inch depth of our smaller systems. Higher frequencies are handled by a KPT-402-HF Tractrix® Horn with a K-1132 two-inch exit titanium compression driver. 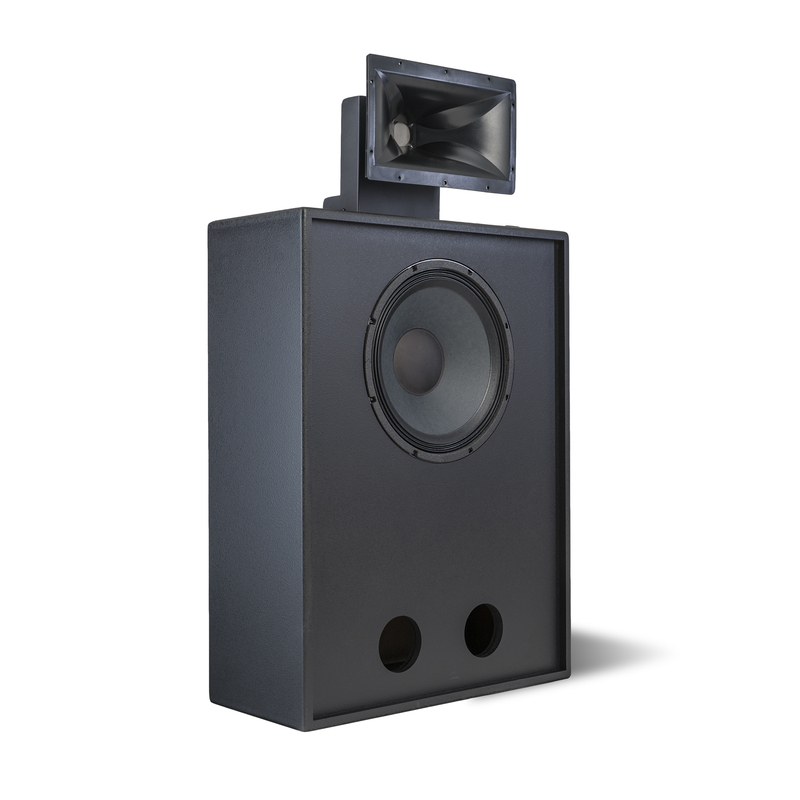 The KPT-942/4-B's high efficiency very high output and excellent coverage characteristics make it an outstanding cost-effective solution for medium and large auditoriums. A truly exceptional sounding mid-sized screen and stage loudspeaker system, the KPT-904-B is especially suited for stadium seating. An advanced technology Tractrix® Horn, the KPT-904-HF is mated to the KDE-75-8P titanium compression driver and together with the dual 15-inch low frequency cabinet delivers sensational performance and accurate coverage control all at a remarkable price. The KPT-904-B is also available with a passive crossover for a mono-amp configuration as the KPT-904-M. Engineered to save space, the new KPT-325-B is only 12-inches in depth. 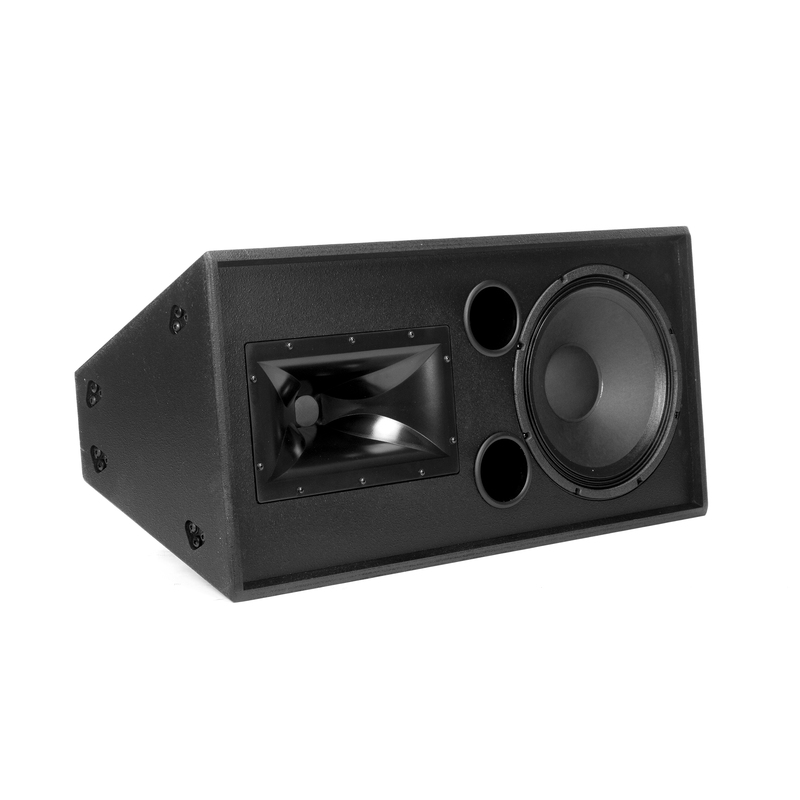 The system features the KPT-315-LF single 15-inch woofer enclosure coupled with the KPT-904-HF Tractrix® Horn. 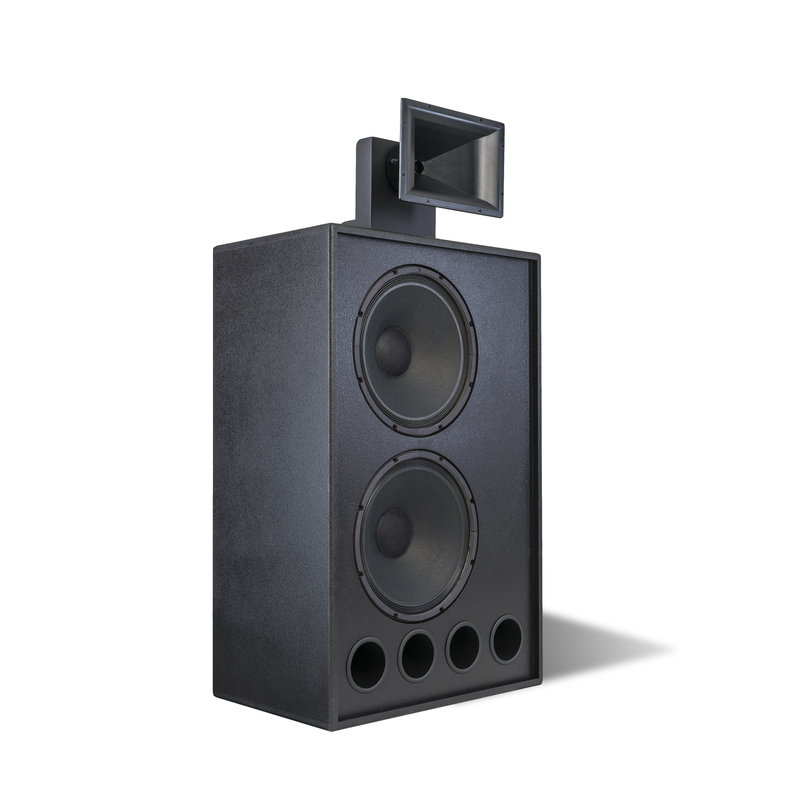 Amazingly this compact combination delivers the same frequency response as the KPT-904-B system. 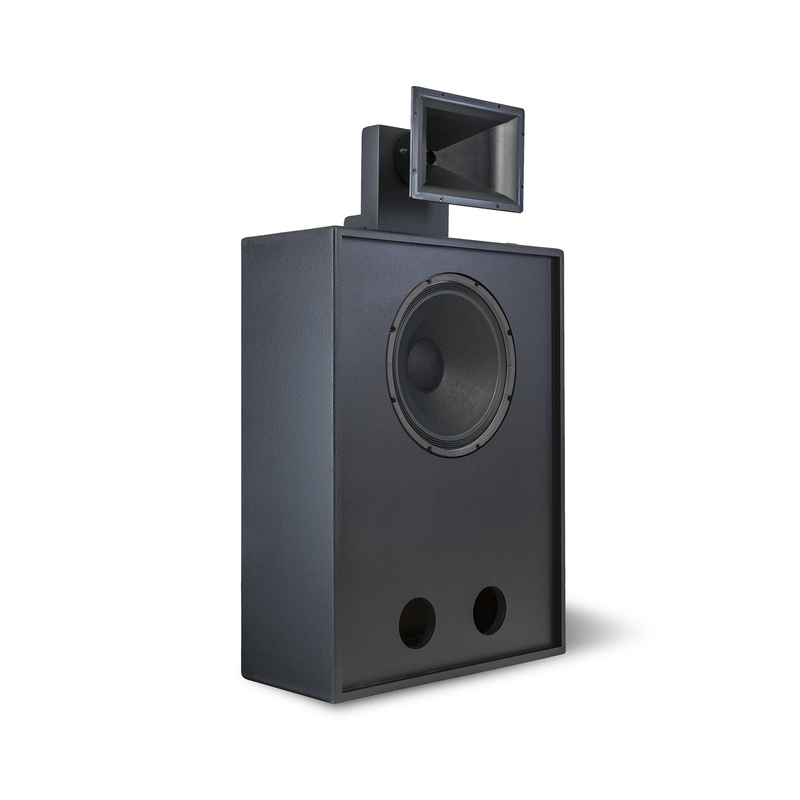 The KPT-325-B is also available for a mono-amp configuration utilizing a passive crossover (KPT-325-M).